Impressive First Look of 'Saina Nehwal'! Saina Nehwal holds a special place in the sport of Badminton. She stands as an inspiration to many with her dedication and hard work. A bipoic is planned to tell the life story of this inspiring sports person. Shraddha Kapoor is playing the titular role in this movie. 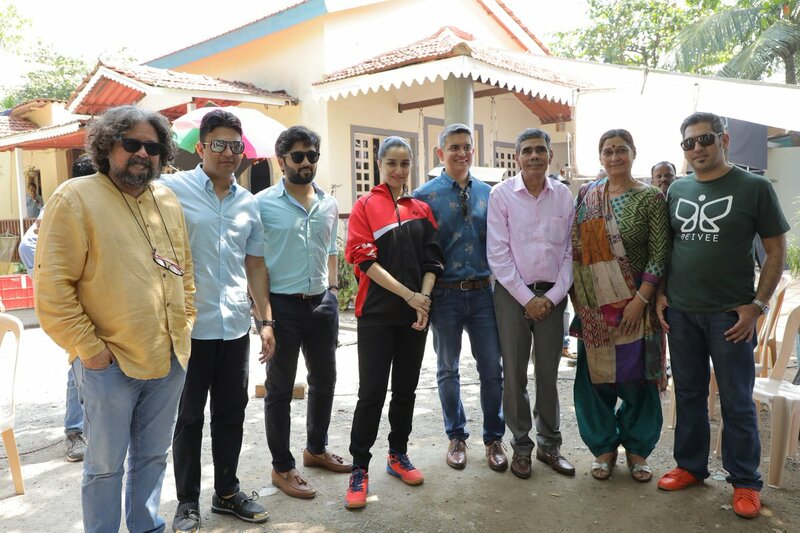 The movie went on to set recently and the unit has released the first look of Shraddha Kapoor as Saina Nehwal. Shraddha worked hard with regard to her fitness before starting this movie. All her hard work is showcased in the fit and fine look she possessed in the 'first look' which released. Shraddha's previous movie 'Stree' managed to become a hit and she received good applause for her acting skills. Similarly she is expecting the craze to increase with this biopic as well.